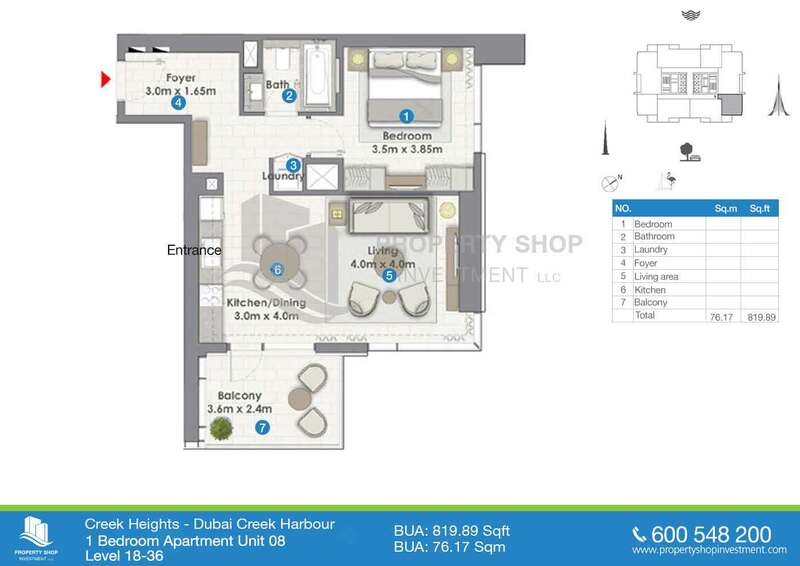 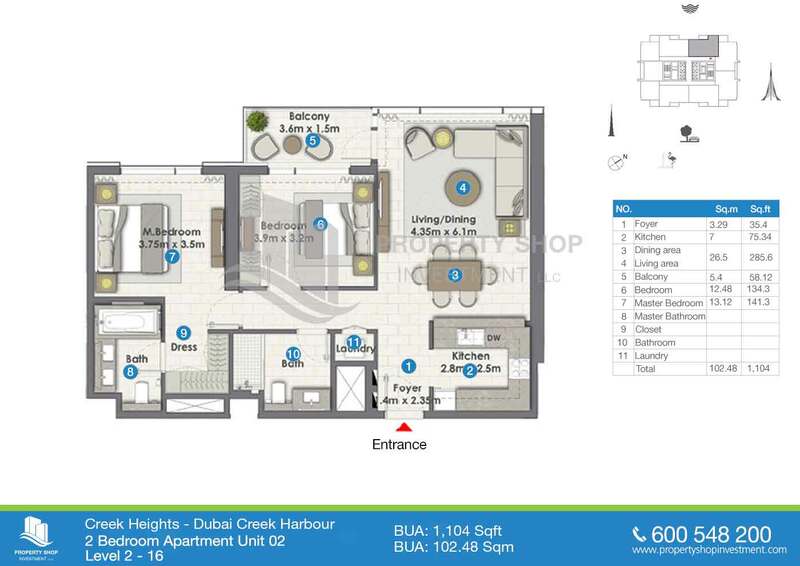 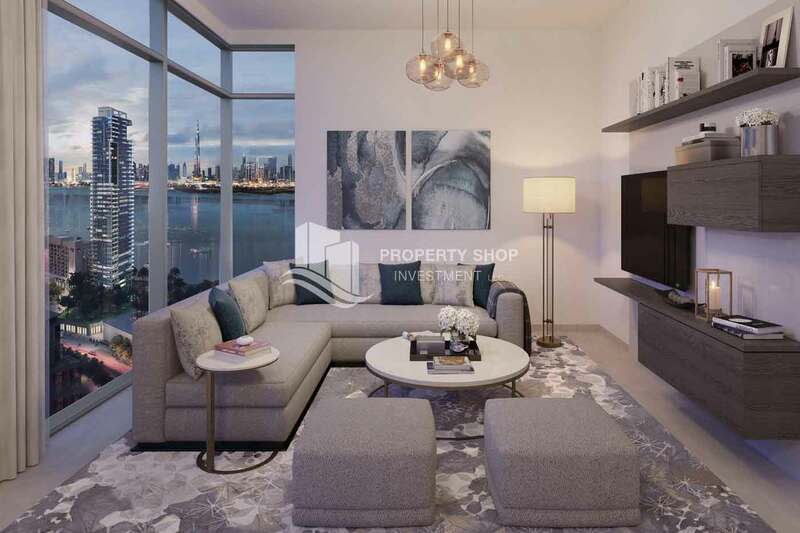 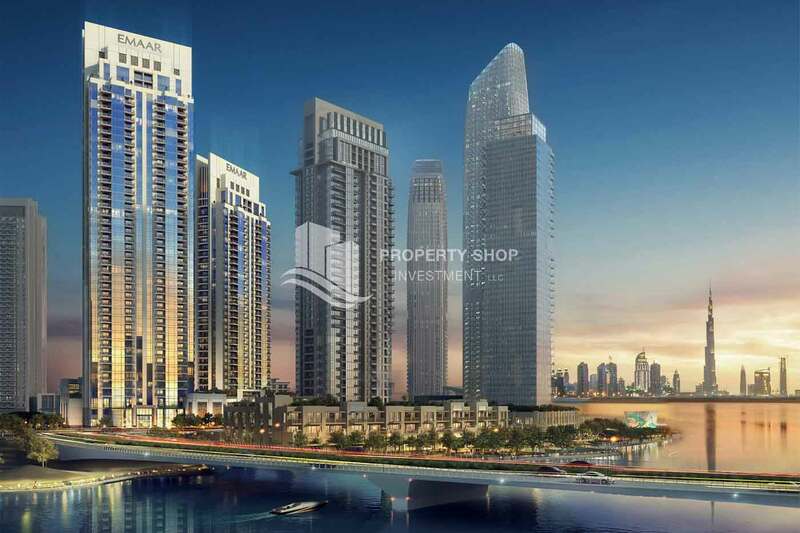 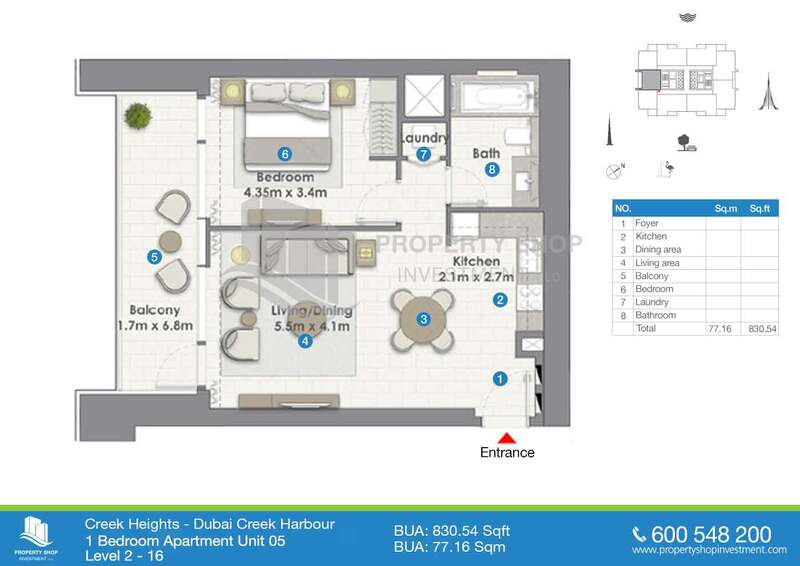 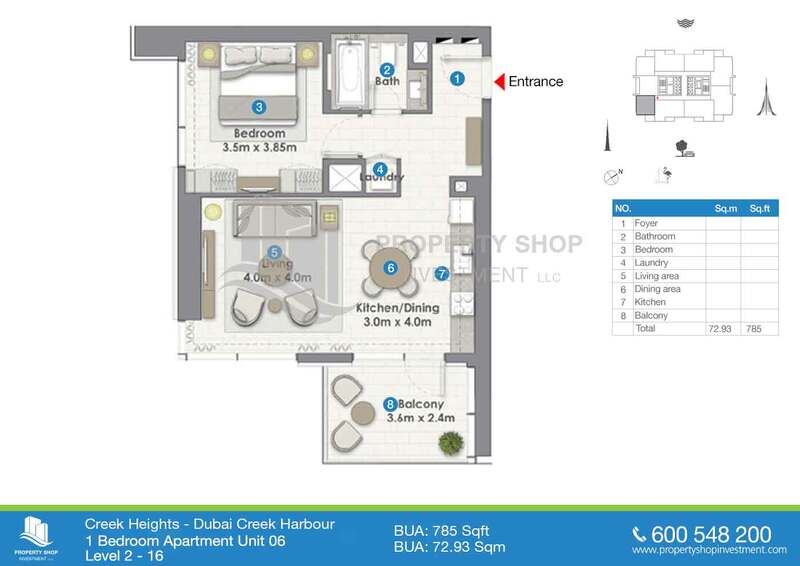 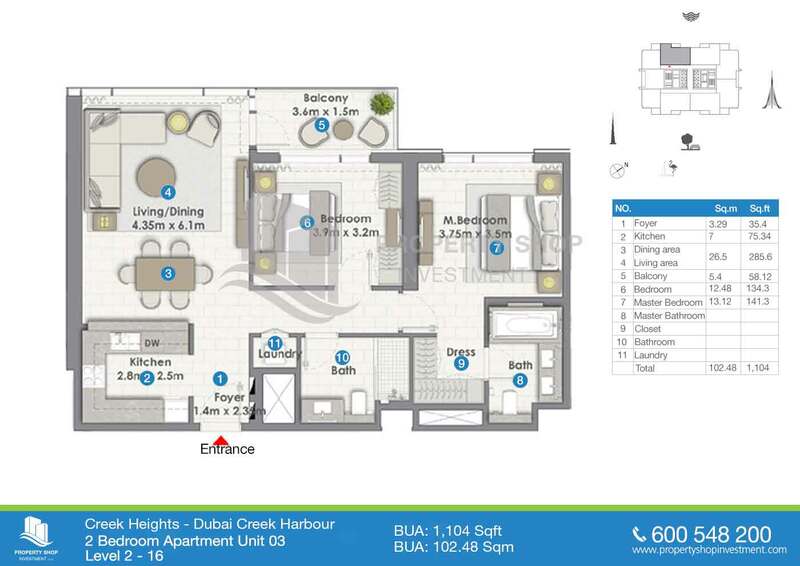 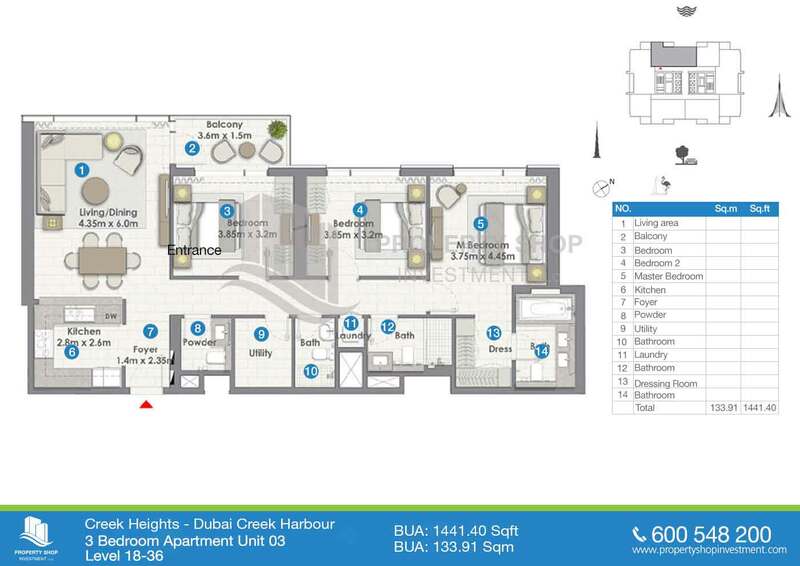 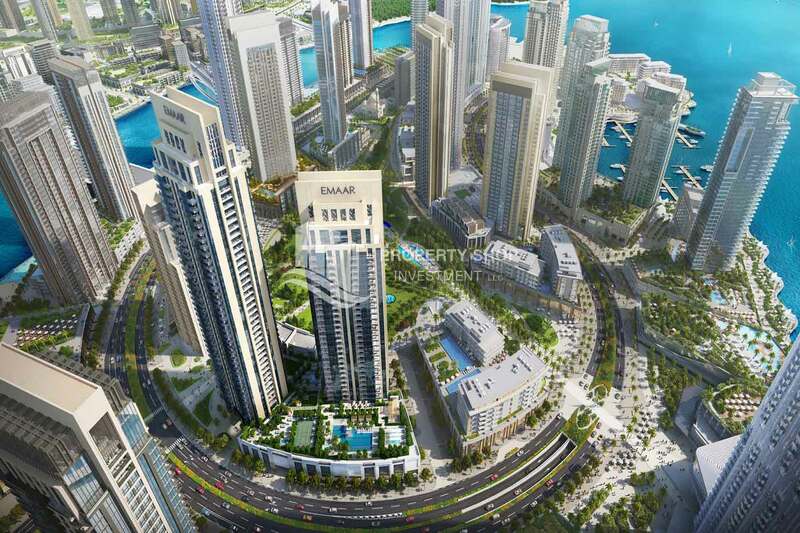 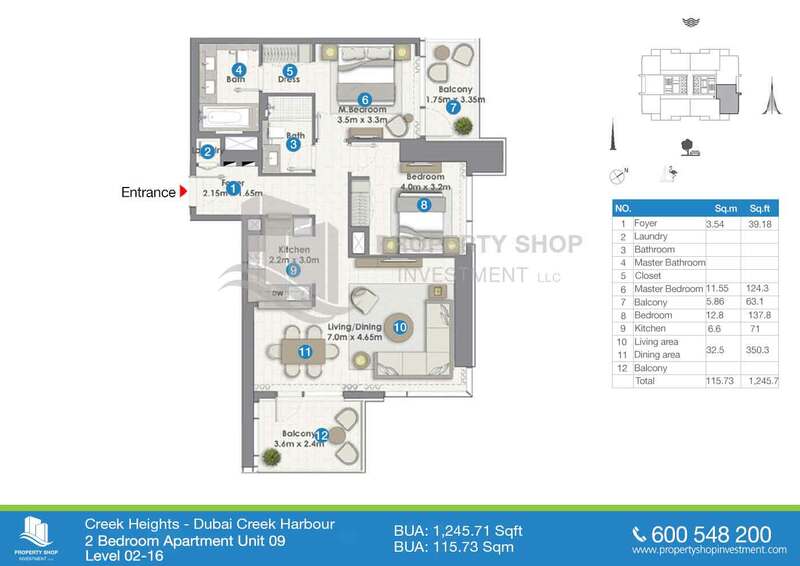 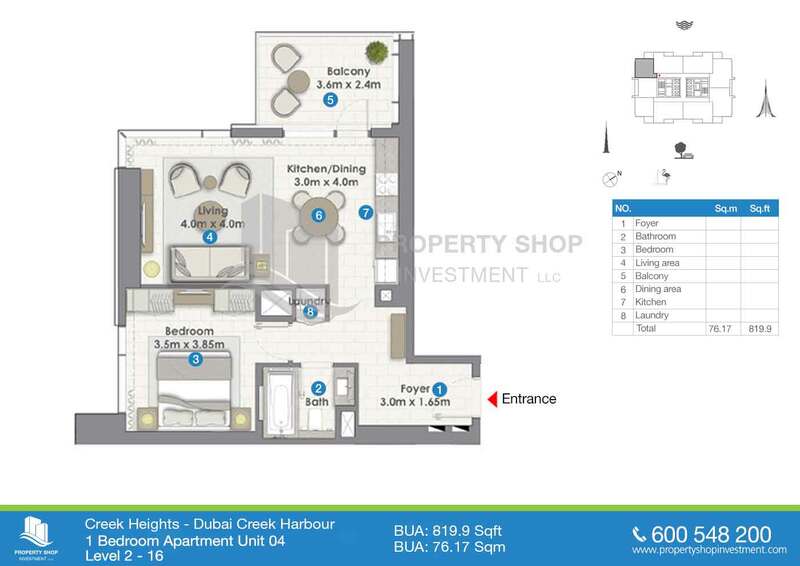 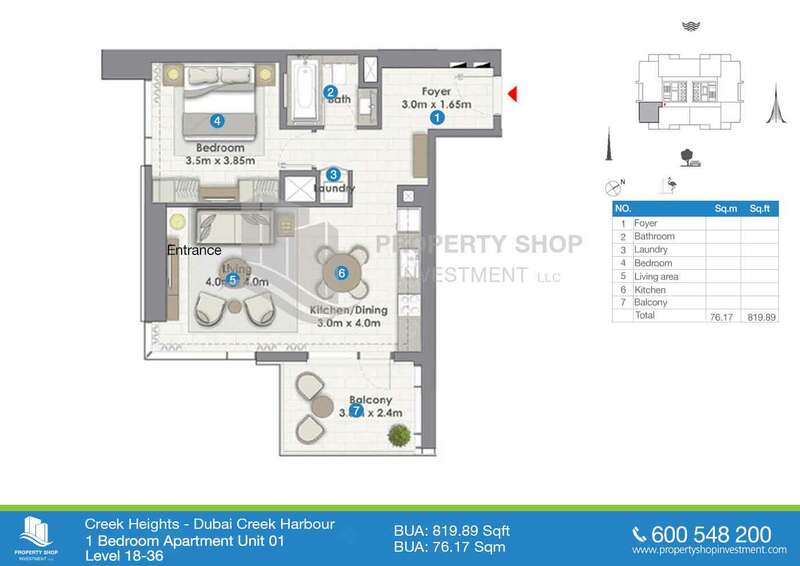 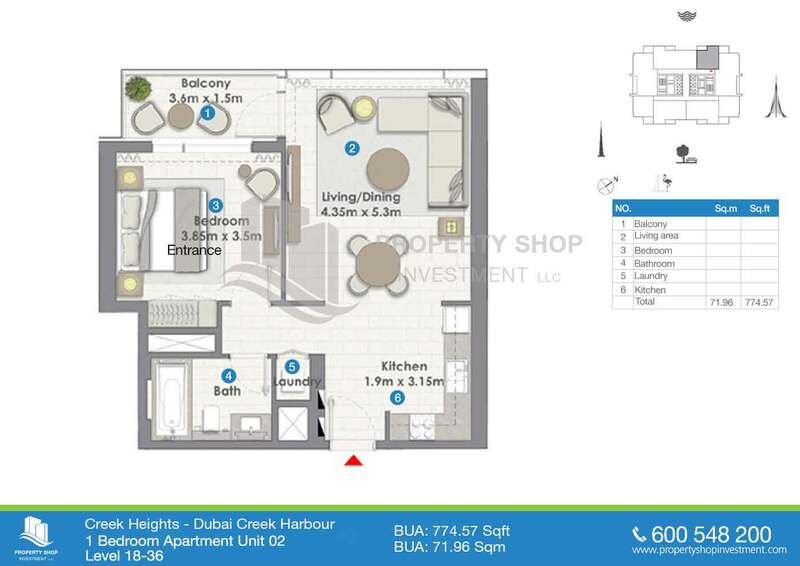 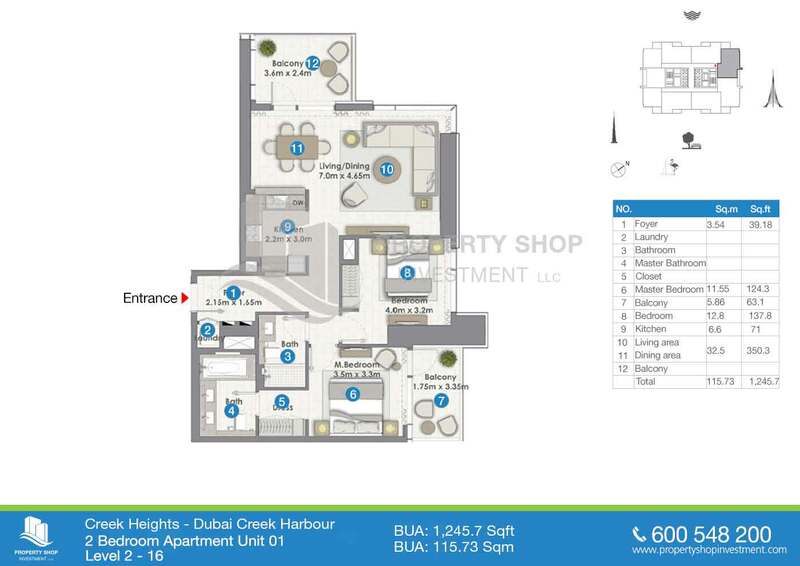 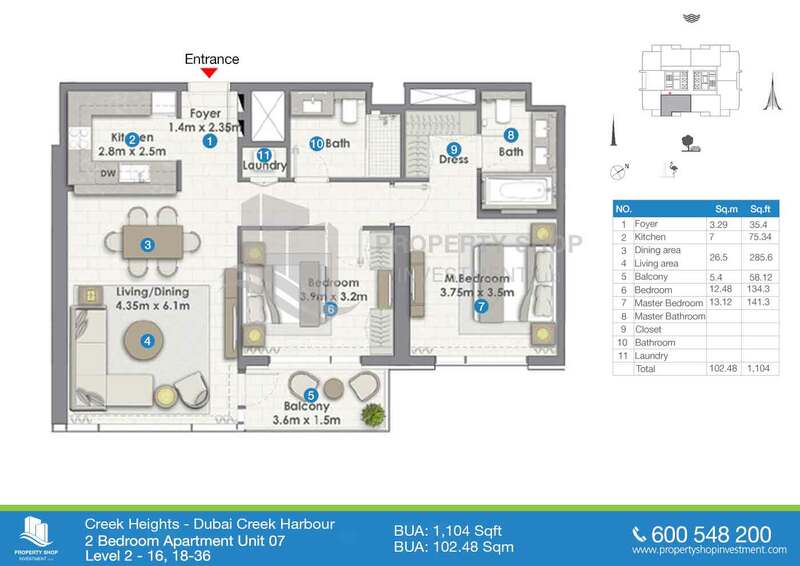 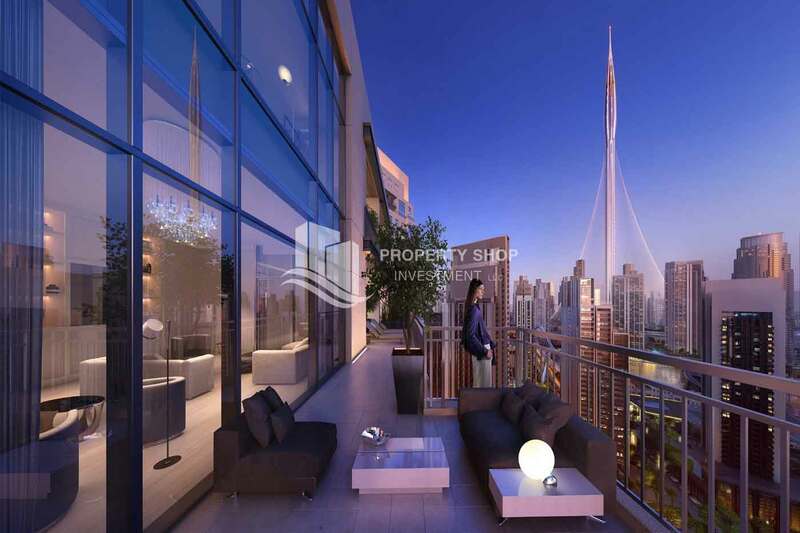 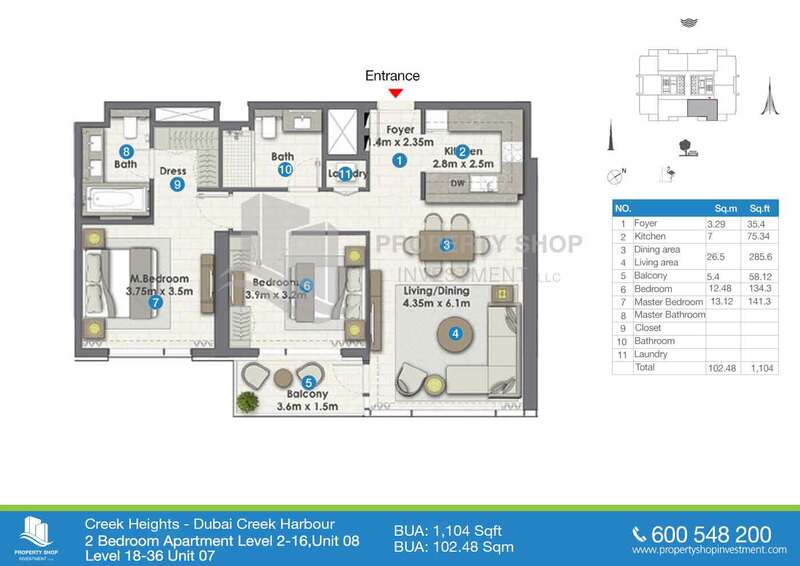 Creek Heights is an upcoming twin tower development by Emaar in its master development, Dubai Creek Harbour. 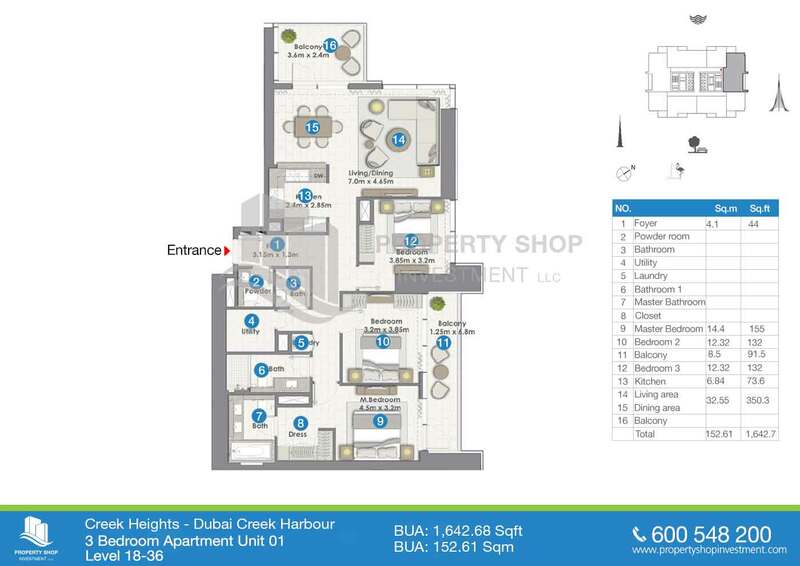 This project will have one, two, and three bedroom apartments. 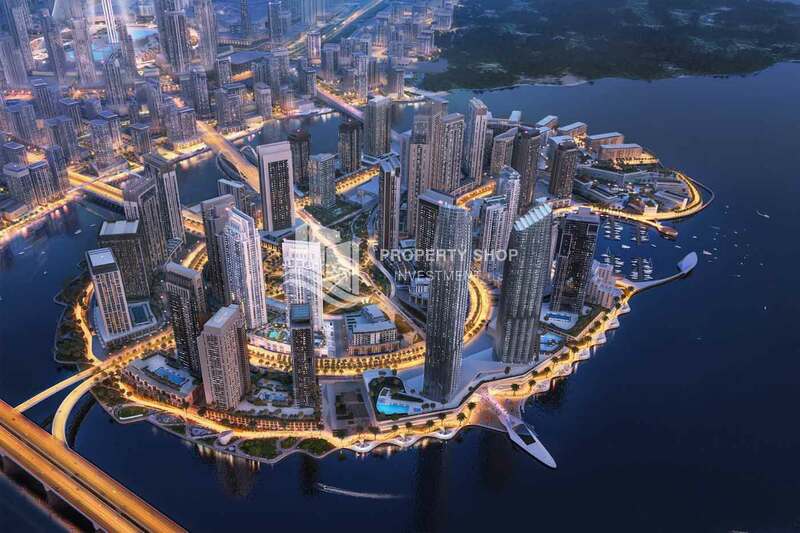 This project is located to the north of the Island district. 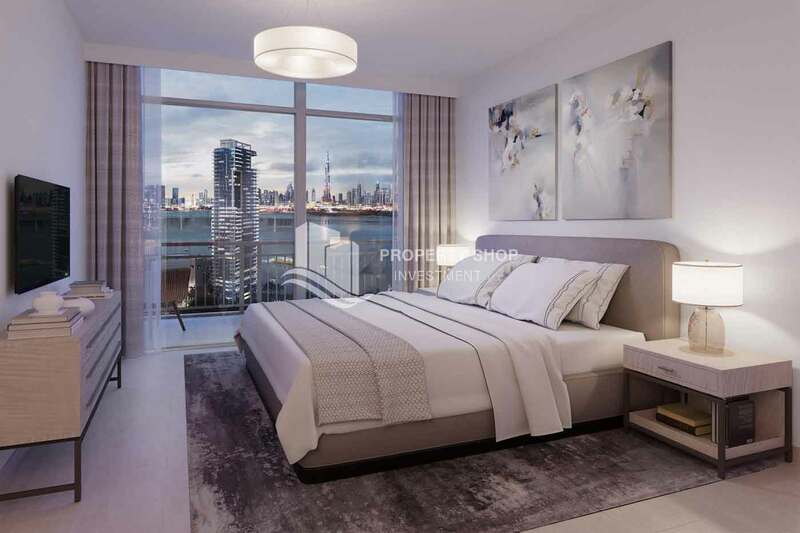 Units will have views of the central park, canal and water, and the Tower. 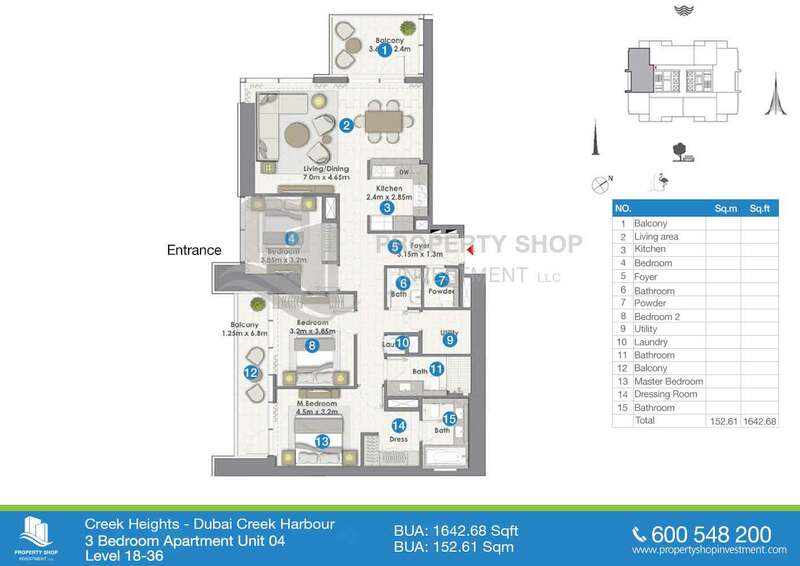 Tower one is G+38 floors and Tower two is G+29 floors.